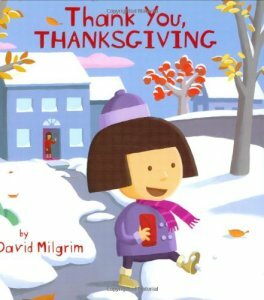 Celebrate Thanksgiving with your kids with these amazing Thanksgiving Books for Toddlers, that talk about community, gratefulness, and the true meaning of Thanksgiving. 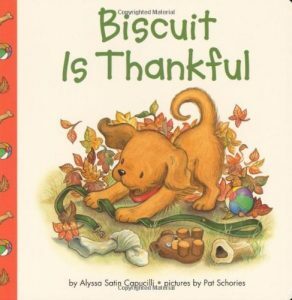 by Alyssa Satin Capucilli is a cute book about the things a puppy might be most thankful for on Thanksgiving. 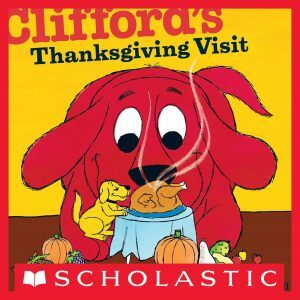 by Norman Bridwell, Clifford and Emily visit their families, and realize how thankful they are for each other. 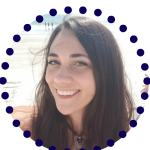 by Lisa McCue, where they discuss what they are most thankful for. 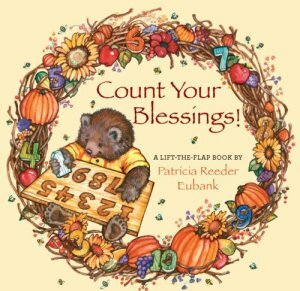 by Patricia Reeder Eubank is a lift-the-flap book that features counting and the true meaning of Thanksgiving. 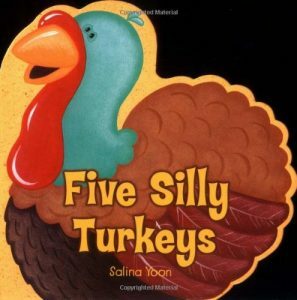 by Salina Yoon is a shape-book filled with silly Thanksgiving turkeys doing silly things. 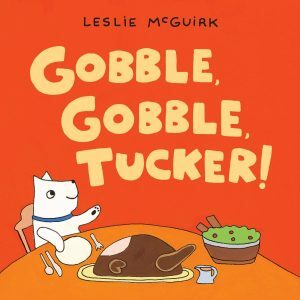 by Leslie McGuirk , Tucker the puppy tries to wait patiently for his Thanksgiving dinner and yummy treats. 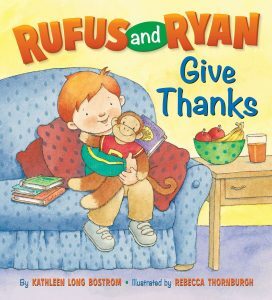 is a bright touch-and-feel book showing and describing things to be thankful for. 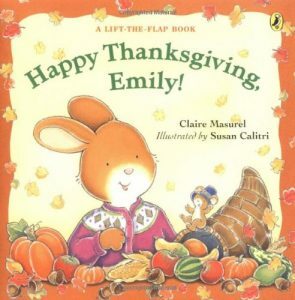 Join Emily and her family in Happy Thanksgiving, Emily! 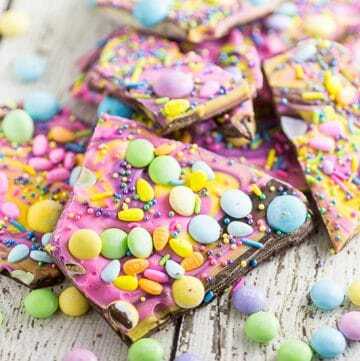 , as they celebrate Thanksgiving with traditions, like watching the Macy’s parade, baking, and Thanksgiving dinner. 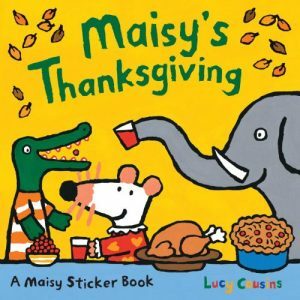 , Maisy and her friends prepare together for a big Thanksgiving dinner. 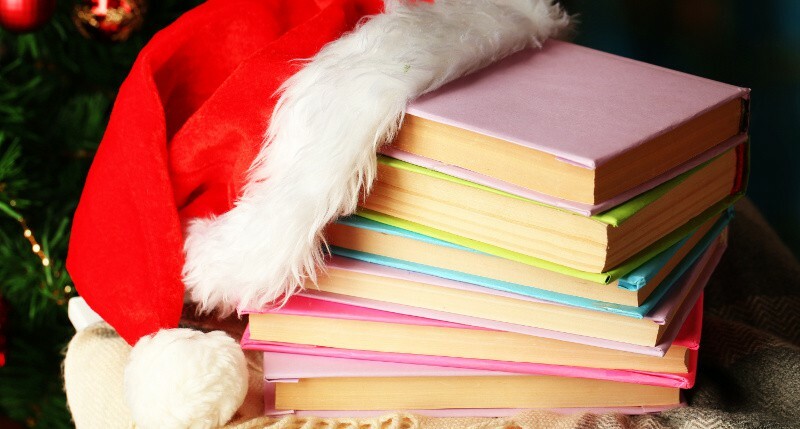 is a book from a turkey family’s point of view. 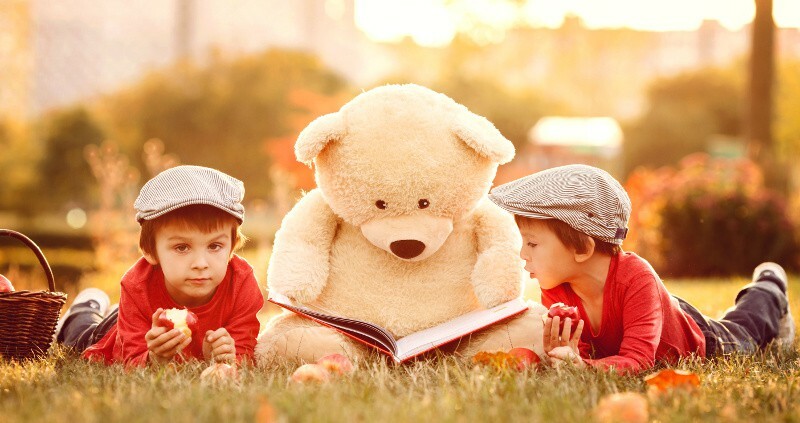 Join them as they try to outsmart a boy and his dog on Thanksgiving. 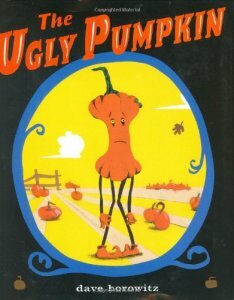 , Spookley feels alone, as he’s the only square pumpkin, until he realizes that family comes in all shapes and sizes. 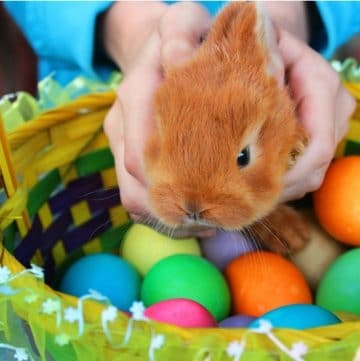 a little girl thanks all of the everyday things she’s thankful for. 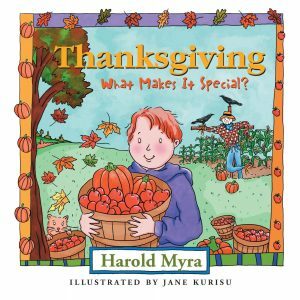 What’s so special about Thanksgiving? 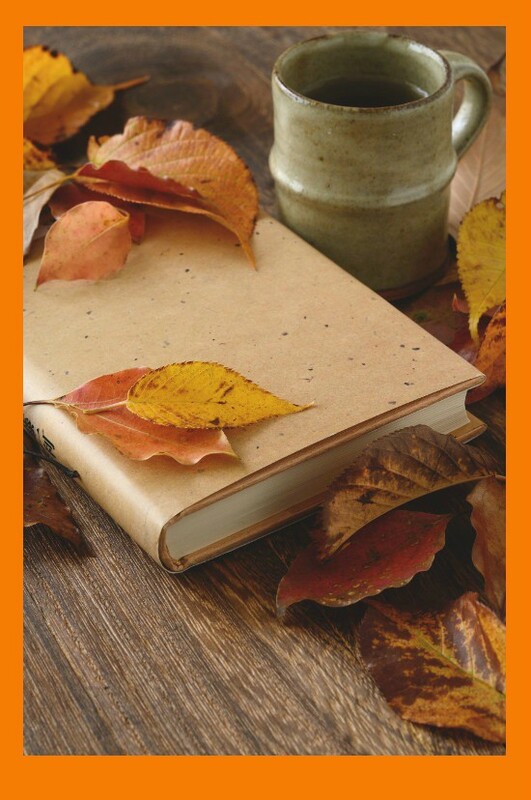 Read Thanksgiving, What Makes It Special? 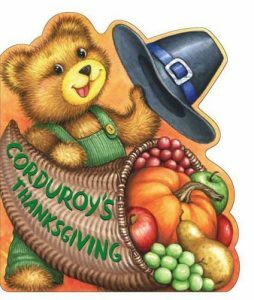 to find out all of the special Thanksgiving traditions and history. 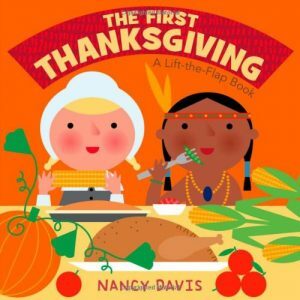 is a lift-the-flap book describing the very first Thanksgiving. 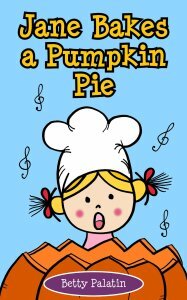 , a funny-looking pumpkin is sad that he didn’t get picked to come home in October, but when Thanksgiving rolls around, he discovers his true identity. 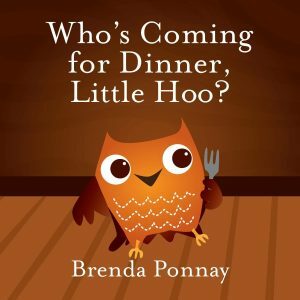 When it’s time for Thanksgiving dinner, Little Hoo gathers with his friends and family in Who’s Coming for Dinner, Little Hoo? 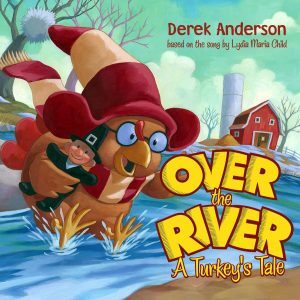 Did you like these Thanksgiving Books for Toddlers ideas? 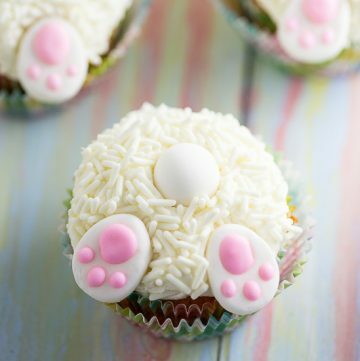 Find more on my Parenting and Thanksgiving boards on Pinterest! 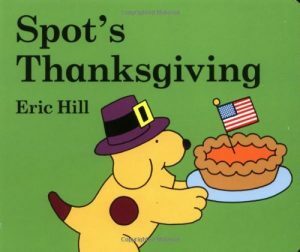 I have never seen the Spookley book. 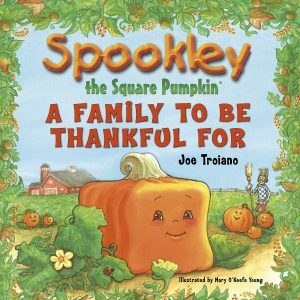 We love Spookley the Square Pumpkin. 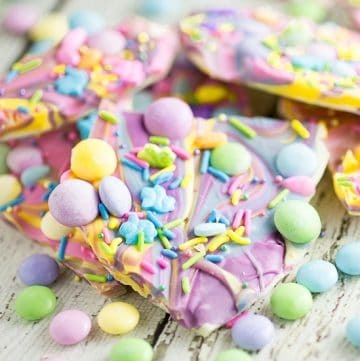 Pinned It!